2. GO! GO! GO! GO! GLOW! 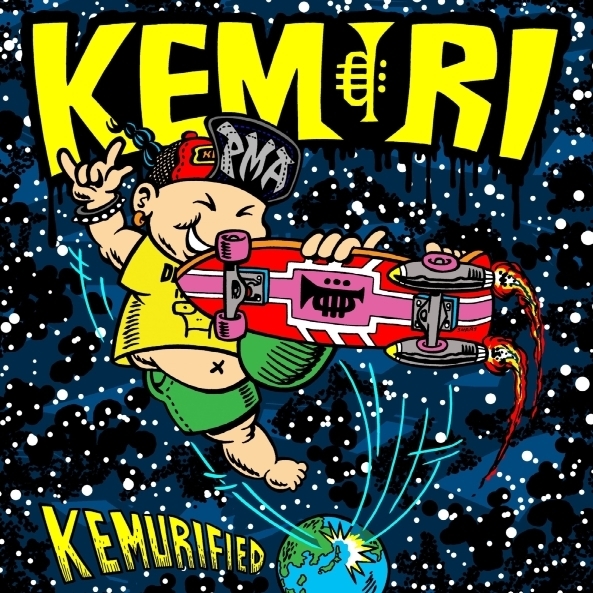 It's been 20 years since KEMURI became a pioneer of Ska-Punk. In that time they've released a total of 11 original albums, 3 of which were released since they got back together in 2012. Between the October 2014 release of "RAMPANT" and March of 2015 they engaged in a hyper-aggressive period of activity that included 41 long tours, and are currently recording their best album, with a US tour in the works. 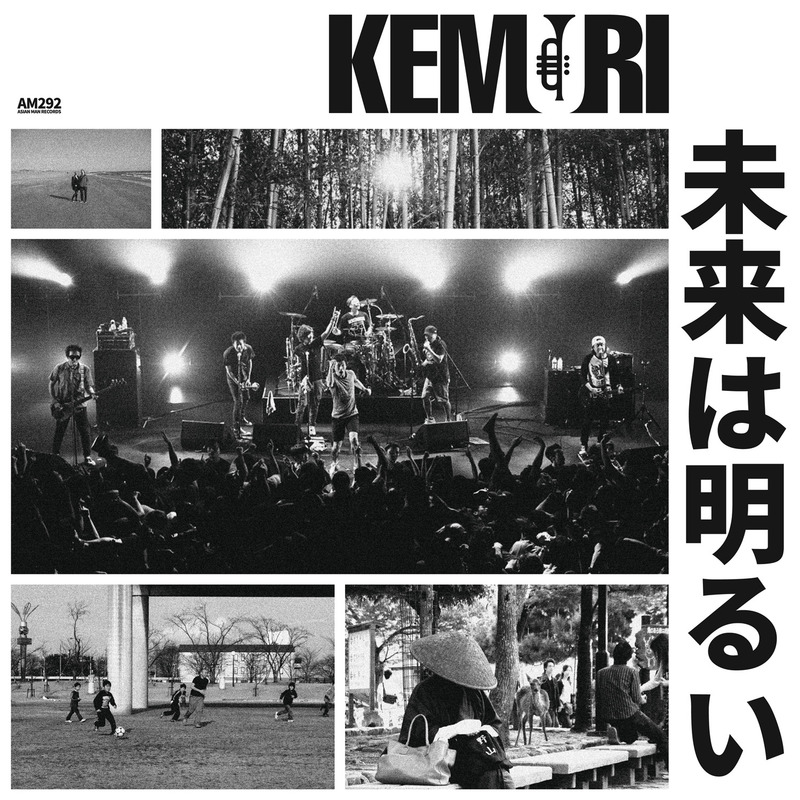 With their overflowing energy, KEMURI will use their ability to "draw in" the audience with this world-class punk album. The first edition: paper jacket specs. CD: including 13 new songs. 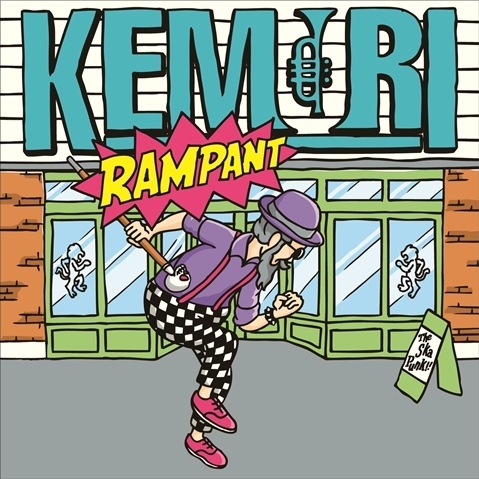 DVD: including 26 songs recorded their recent tour "RAMPANT", playing time 1 hour and 38 minutes. 12. We want to know! 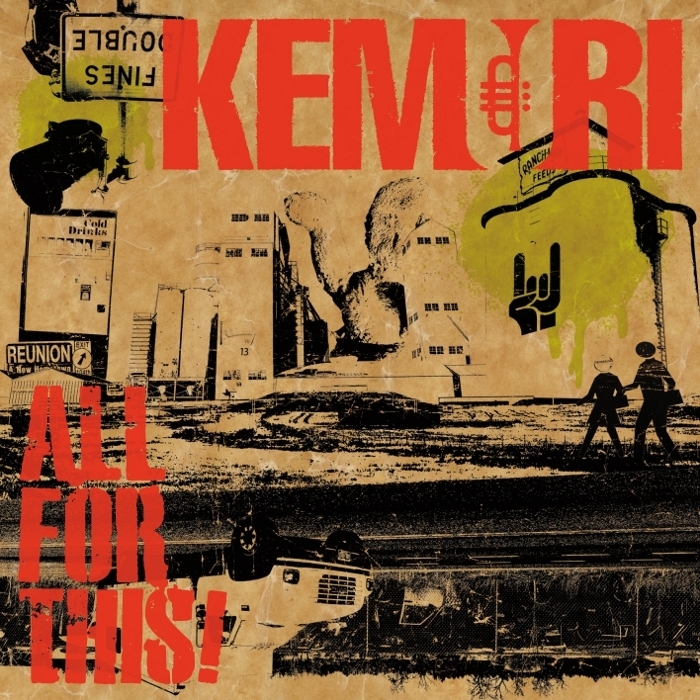 Going into their 20th year, this is the ALL TIME BEST ALBUM from the aggressively active ska-punk pioneers KEMURI. 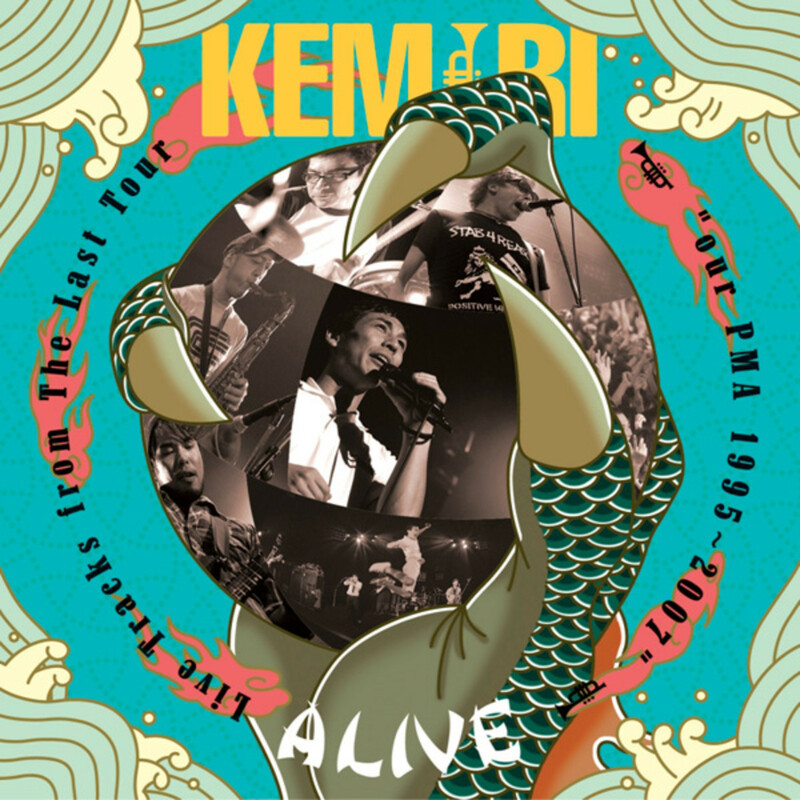 All of the original members together with the support members from live concerts completely cover 14 of their representative songs, including re-recordings. The jacket, for the 1st time in 18 years since the release of the 1st album "Little Playmate" will feature an illustration by Taiyo Matsumoto! The DVD includes a new music video, the anthem of all anthems, "PMA" (Positive Mental Attitude), and includes a documentary of their April 2015 US tour (their first in 17 years). 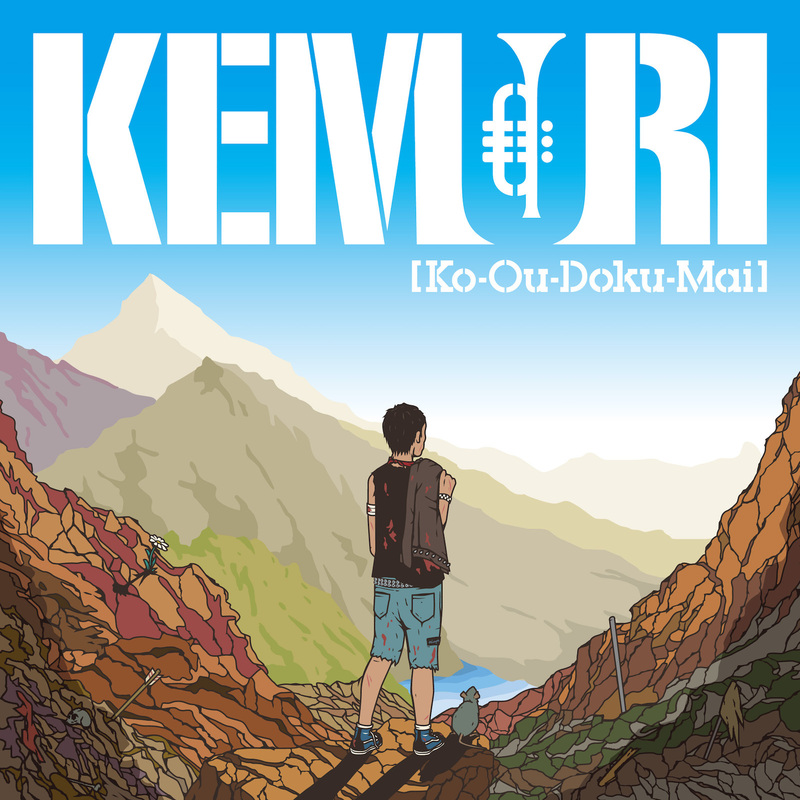 In April, 2015, Kemuri released his US-version greatest hits album (released through Asian Man Records) for the first time in 17 years and went on tour in the US for the first time since resuming work in2012. 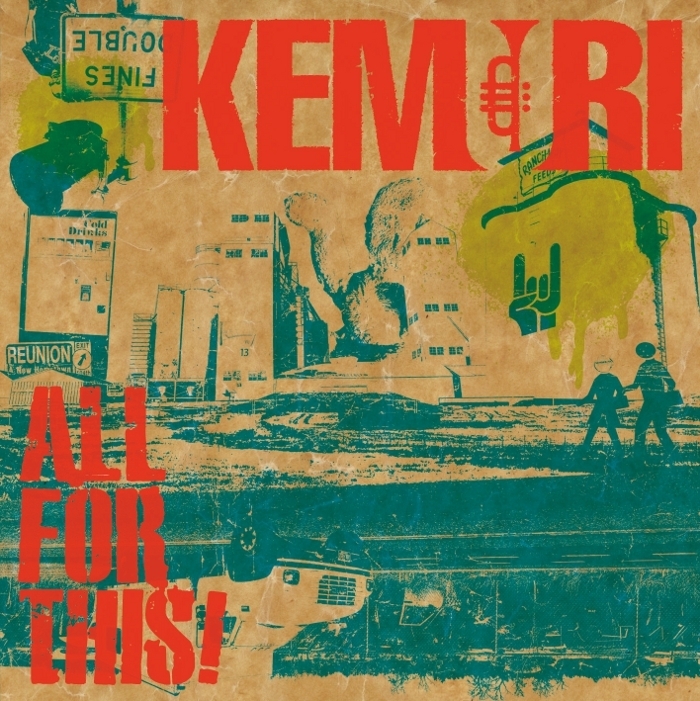 The 12 songs were selected by Mike Park, a sworn friend since before Kemuri's debut and sponsored by Asian Man Records,  who actively worked with bands including Skankin' Pickle, The Chinkees, Bruce Lee Band as a musician and provided tracks to Kemuri including "Kanasimiya" and "Don't Know." 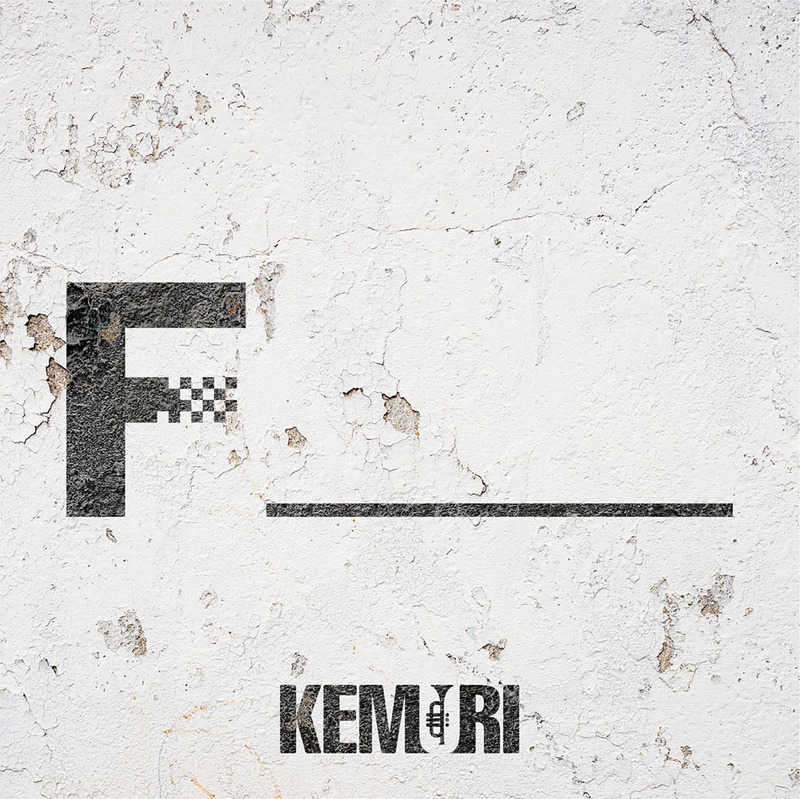 * ¥1,800 (excludes tax) is the pricing at the Kemuri Official Shop. Roughly one year and four months from his previous release, All for This! and his 10th original album! A total of 10 songs that were polished so fast songs are made extra fast, heavy songs are made extra heavy, and hard songs are made extra hard. 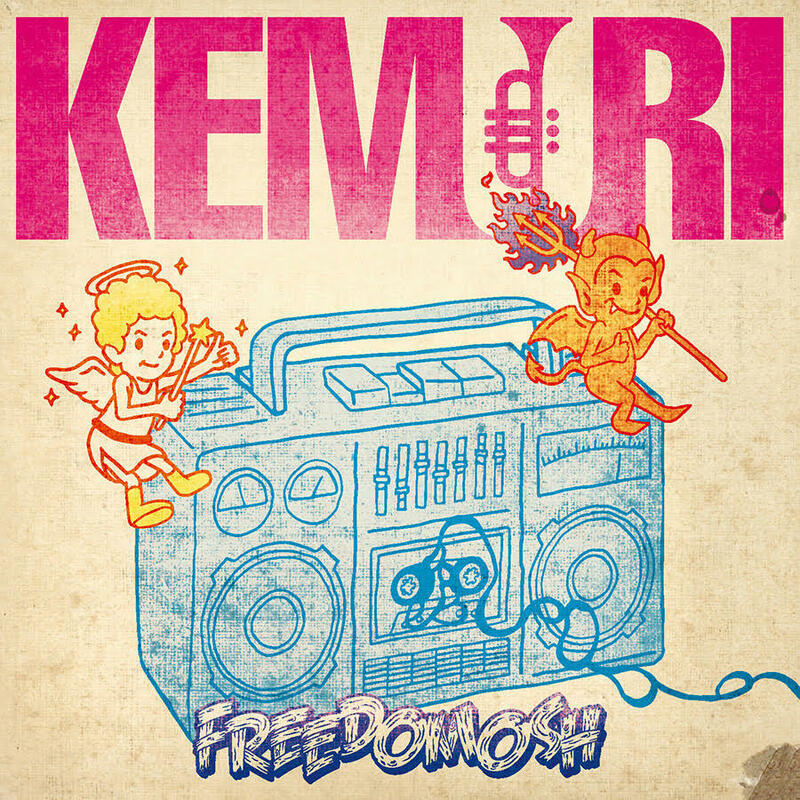 Ska compilation album produced by Kemuri confirmed to be released! 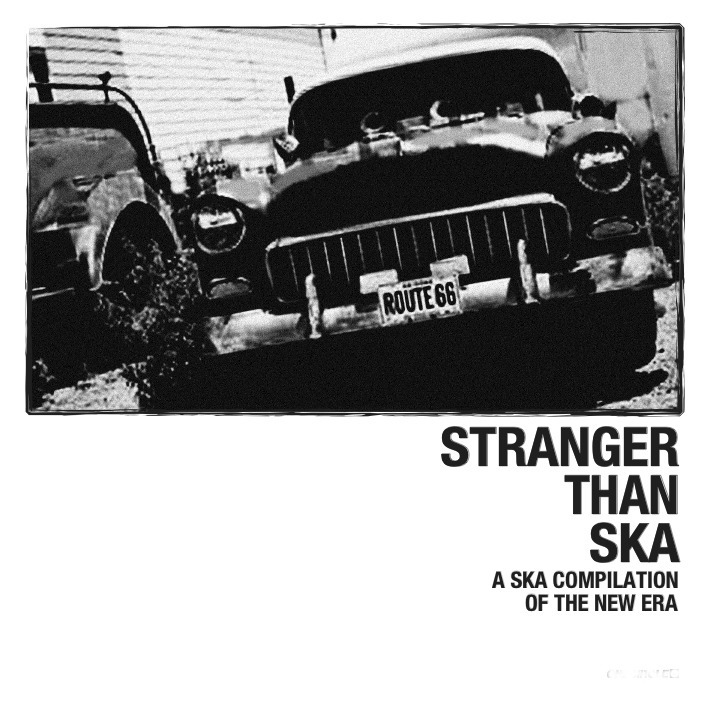 It has been confirmed that ska compilation album, Tranger than Ska, produced by Kemuri will be released on September 3rd. 17 bands from Japan and the US are confirmed to be featured! An extravagant cut-out of contemporary ska, ska punk, and ska-core scenes, this album is definitely worth checking out! 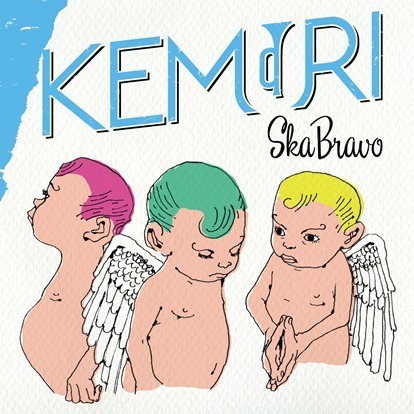 The artists who will be performing at Ska Bravo, the event sponsored by Kemuri at Fever in Shindaita, Tokyo on September 2nd and 3rd are all featured in the album, so definitely check that out too! 12. Go! Under The Sunshine!